Home » Blog » Microsoldering, Motherboard Repairs » No Power On Your Phone? Why is my phone not turning on?! Do you ask this question to yourself? That is because it doesn’t have any power. The times that I can count when a customer comes into A One Mobiles and Repairs saying why is my iPhone not turning on and i was just using it and it turned off. This one can be easy! most commonly your phone has just got too tired and wants to go to sleep yes your phone wont turn on but why?, the memory could be full and and the nand chip is just overloaded and can’t take anymore of that scrolling. Here’s all you need to do, hold the home and lock button down for about 20 seconds until you see the apple logo again and then release the buttons and simply wait till it is fully awake again. If your reading this abroad and was thinking of Mailing in your repairs to us you have just saved some dollars, hope this helped. Mail in board repairs may have to be your next option if the above does not work, there could be some harsher reasons that can cause your iphone, Samsung, Htc, Sony not powering on let’s have a look at what that could be. I’ll start with one of the most common repair that causes your phone not to power on! and that is? yes you guessed it’s your Battery has it died there is a few reasons why this may happen which i will write in separate Blog . A One Mobiles and Repairs can change your battery and make sure that that is the only thing that has made your phone stop working. Let’s get a bit deeper and see if you need mail in micro soldering due to a small little chip that is called Tristar or commonly known as U2 chip this chip can also cause your phone not to power on or even just not connect to your computer. 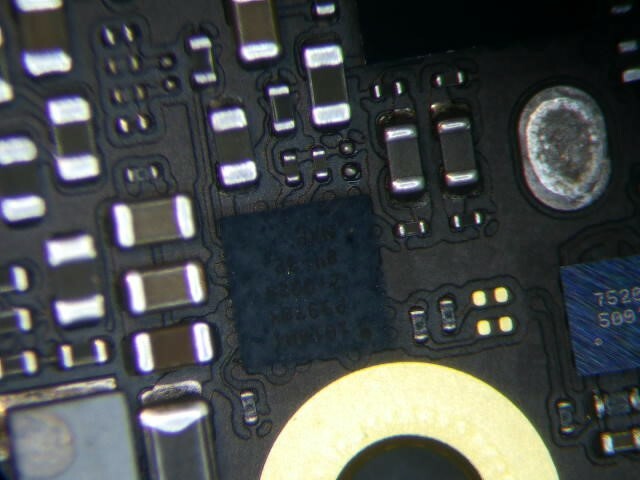 With our ability with micro soldering and board level bga work, this chip can be changed and allow connectivity and allow your phone to power up again. Another common issue that can cause your phone not to power up is a short on one or more of your rails on your motherboard. We in our industry will commonly hear our techs saying do you have a short on VCC_Main which is one of the line’s on an iPhone with no power. Well how do we diagnose that? there is a couple of ways to do that like external power supply and multi meters and when we do find it we can then remove the short that your phone has to allow power to smoothly flow through your circuitry. 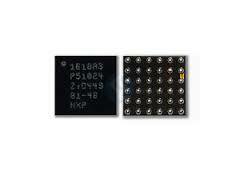 Shorts on the board could be a capacitor or even your main power ic. Mail in iPhone/ phone repairs are available right across Australia for these services so don’t stress if you don’t have anyone locally that can fix these issues we have our service to book in online. Simply post your cherished phones to us and we will quickly get them back to you. No Fuss no muss! iPhone Backlight Failure – What Causes it?